At A Boiler 4 U Ltd, we offer 0% finance on our excellent A-rated boilers in Plymouth, Devon, and the surrounding areas. 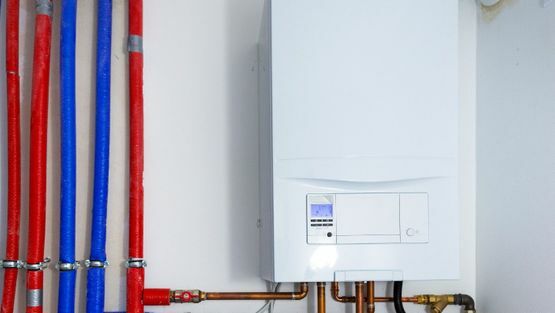 Boilers on finance are a great way to invest in your future, and we’ve got options to suit everyone. Spread the cost today to have a warm boiler in your coming for colder months. For further information on our A-rated boilers on finance, call us, in Plymouth, Devon.